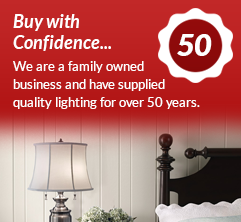 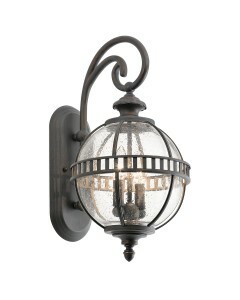 This is the Halleron 3 Light Outdoor Chain Lantern in Londonderry Finish. 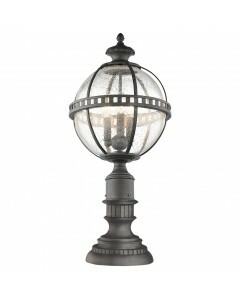 This lantern is inspired by the Victorian era and features a circular ceiling plate with decorative chain all in Londonderry bronze finish with a grey wash, holding a sphere shaped shade with seeded glass panels and three candle style lamps (bulbs not included). 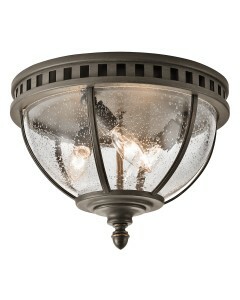 This clean traditional design has a unique shape and pattern which adds to the vintage style, making this a perfect fit for any indoor or outdoor space. 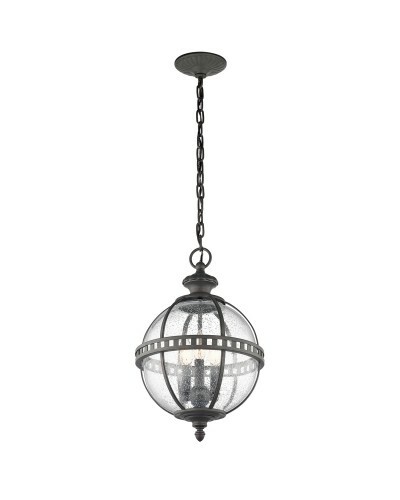 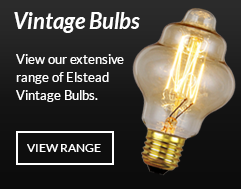 The lantern comes supplied with 1829mm of chain which can be shortened on installation if required, to suit many ceiling heights. 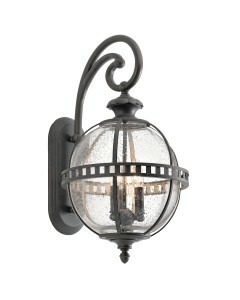 This outdoor hanging lantern is IP44 rated.